We have applied to the Grow Wild team at Kew Gardens for a Community Project grant. 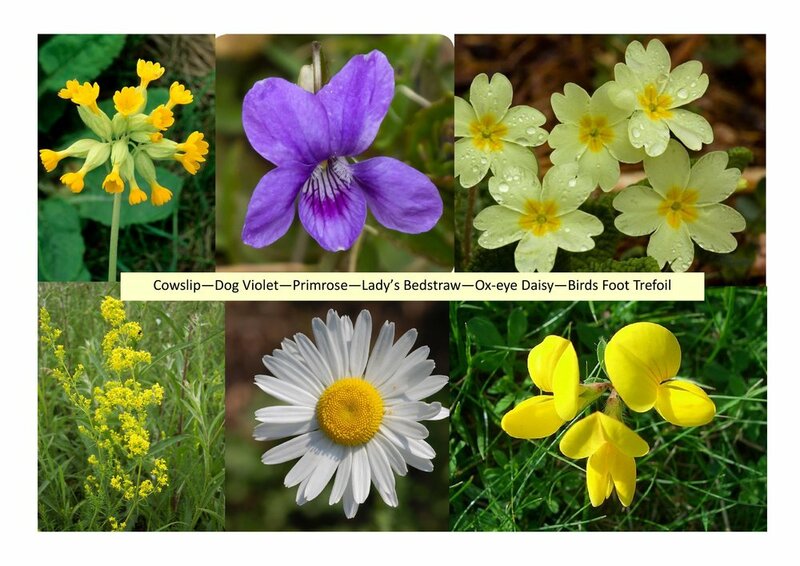 If successful, we will be growing wildflowers from seed and, with support from TVBC, planting out an installation in the High Street in June. Local artists will work with our Six Trees and Six Flowers schools to create floral invitations and write stories. We will know later this month whether we have been successful. If we are, we will be looking for volunteers to help with the sowing and growing and the garden build. Inspired by the work of the Sylva Foundation we are starting a 3-year sustainable forestry project which will see the six schools visiting mature woodland locally on the Trinley Estate as well as venturing into the North Wessex Downs. The woodland visits will introduce the young students to woodland ecology, the biodiversity of life found there and one mature ash tree in particular. Our ash trees are now as under threat as once were our elms and it is predicted that within a decade the English landscape will change dramatically as we lose these magnificent trees. Andover takes its name from the Ash tree and this project is significant for the whole community. The ash tree that the children will meet is due to be felled in 2020 and, supported by the forestry team at the Englefield Estate, they will be present as it is felled. Over the ensuing years, they will follow the journey of the timber as it passes into the hands of craftsmen, joiners and builders… or remains behind to become part of the forest once more. If you work with wood in any capacity and would like to become part of this project, maybe by taking ownership of a piece of the tree’s timber, large or small, we would love to hear from you. We are delighted to be able to confirm that archaeologists from Southampton University will lead a schools and community archaeological dig, “Between the Barrows”, in mid-June. Anyone who can spare some time to help with preparing the trench is welcome to join the dig as we investigate the past beneath our feet. To find out more about and offer to contribute to any of these projects, please contact us.